With a federal byelection coming up, CBC reporter Hannah Thibedeau explains why the NDP is betting its future on leader Jagmeet Singh winning a seat in B.C. 's Burnaby South riding. "This is his biggest political test to date. It will decide the fate of Jagmeet Singh." With a federal election looming, NDP leader Jagmeet Singh is under intense pressure to win a seat in the House of Commons in the upcoming Burnaby South byelection. 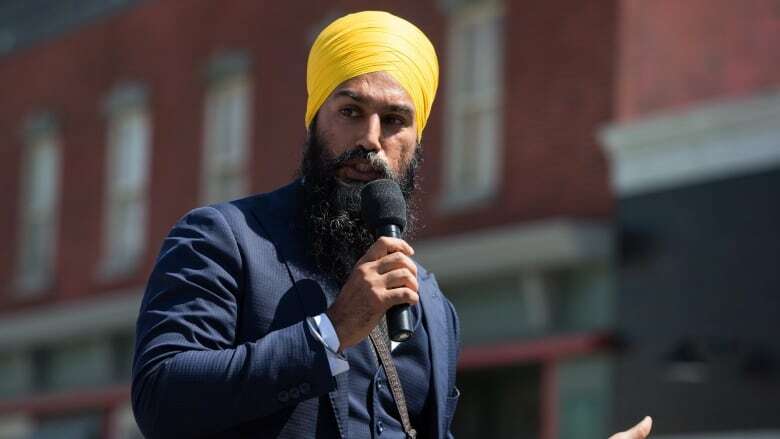 Today on Front Burner, CBC National News reporter Hannah Thibedeau breaks down how things are looking for Singh and explains what's at stake for the future of the entire New Democratic Party.